Rent storage online & move-in 24/7. 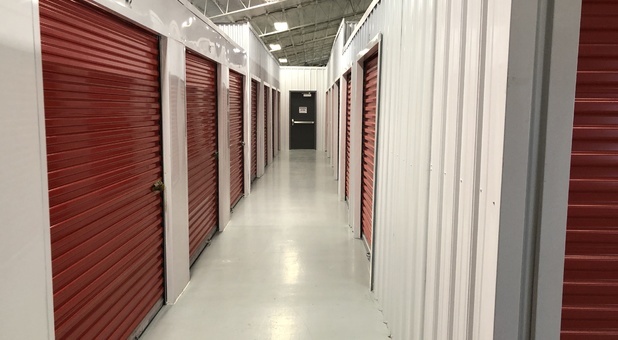 Our state of the art self-storage facility features 24/7 gated access, security fencing & cameras, plus we offer moving carts & dollies for customer use. 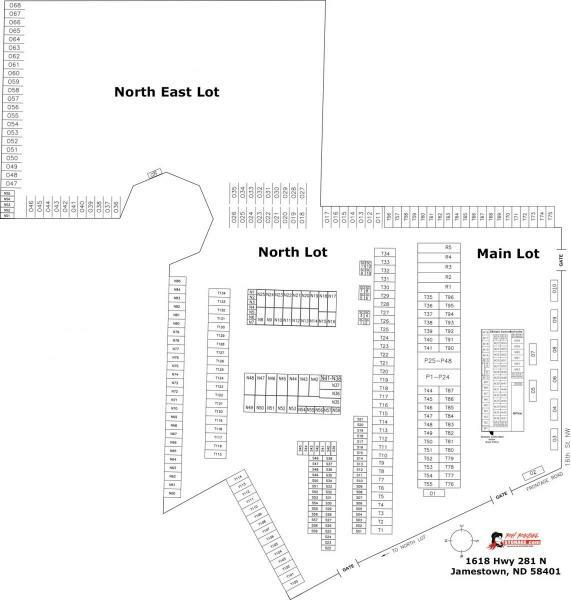 View facility map. Choose from indoor climate storage, storage garages, RV & trailer parking spaces, storage containers & personal storage units. Climate controlled units are great for storing your more vauable items, documents and so forth. The climate units are 60 degrees in the winter and 75 degrees in the summer. 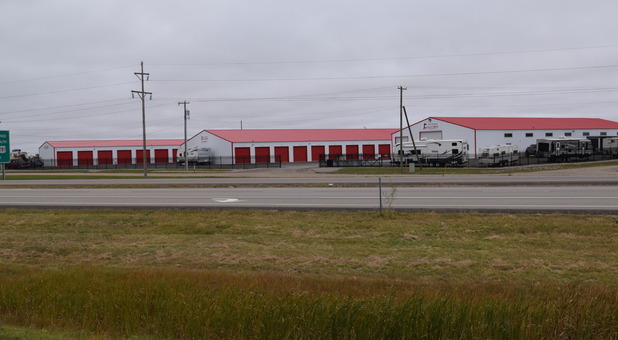 Whether you live in Jamestown, Spiritwood, Bloom, Carrington, Edgely, Homer, Fried, Windsor, or Buchanan, ND, we’re eager to help you determine which of our storage spaces is right for you! At our north Jamestown self-storage facility, we offer personal storage units, indoor temperature controlled storage, traditional storage garages and RV / Motorhome storage units with optional electricity along with outdoor parking spaces which are great options for boat, car, travel & and enclosed trailers, as well as RV's & motorhomes. 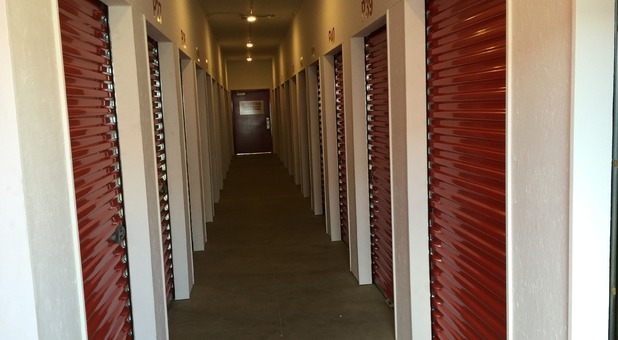 You can reserve at storage unit online and move-in anytime. 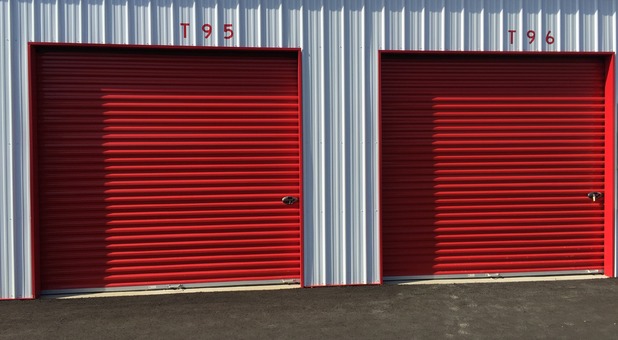 Self-storage and parking spots for rent is available inside our fenced facility. Whether you’re preparing to make some updates around the house, you’re moving to a new home, or even if you’re new to the Jamestown community, you may be surprised at just how much one of our rentals can make your experience easier. 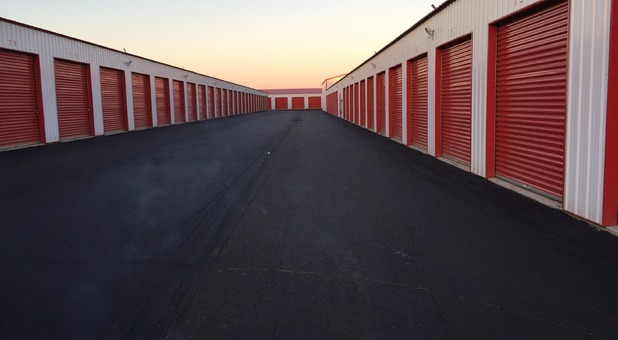 We have a huge selection of self-storage unit sizes. From 5x9 personal storage units, which are great for college students to traditional 12x24 & 12x30 storage garages. 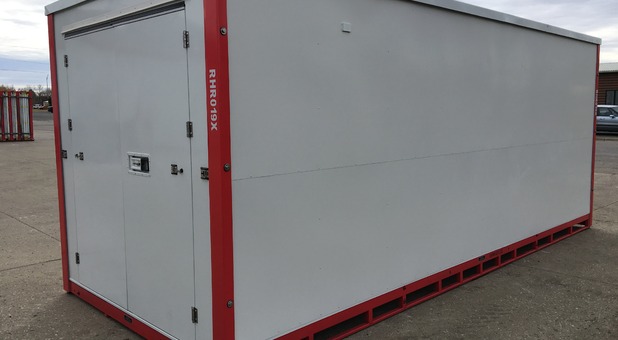 We have onsite 8x10 & 8x20 storage containers for rent for the ultimate protection from the elements. 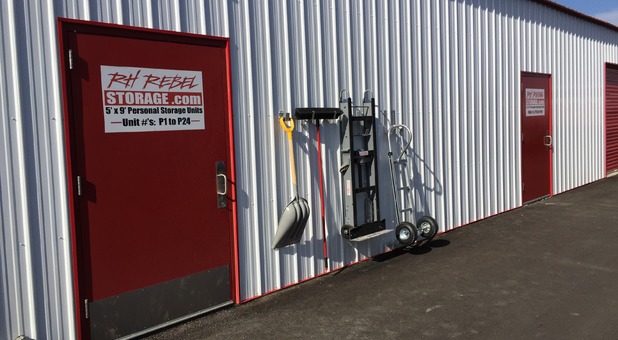 We also have parking spots available to rent for trailer, car, boat, rv & motorhome storage. 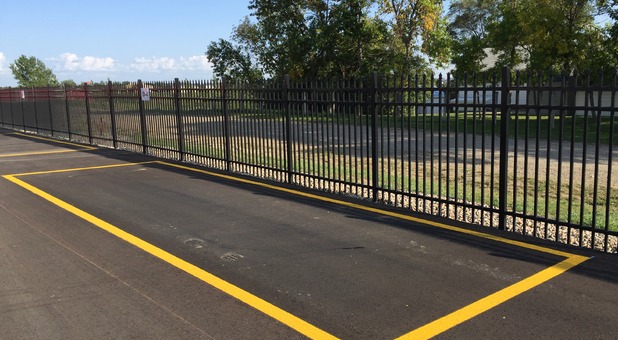 Our parking spaces work great for about anything you need to park whether for short-term or long-term storage. 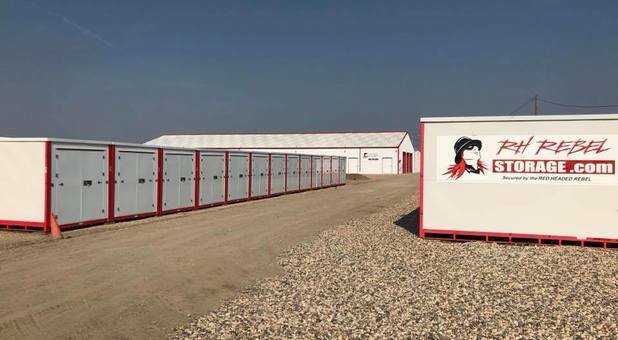 And we also have a nice selection of temperature controlled storage units at this facility choose from 5x8, 8x10, 8x15 & 8x20. Climate controlled units are great for storing your more vauable items, documents and so forth. The climate units are 60 degrees in the winter and 75 degrees in the summer. We’re a short drive away from downtown while still providing a gated and secure property on the north end of town on Hwy 281 N just south of the bypass. Whether you’re from one of the many nearby farming communities or you’re on and off the highways every day, our property is the perfect solution. View the rental agreement lease for 1618 Hwy 281 N or learn more by visiting our frequently asked questions. One of our main priorities is to provide a secure environment where you feel safe with each visit. 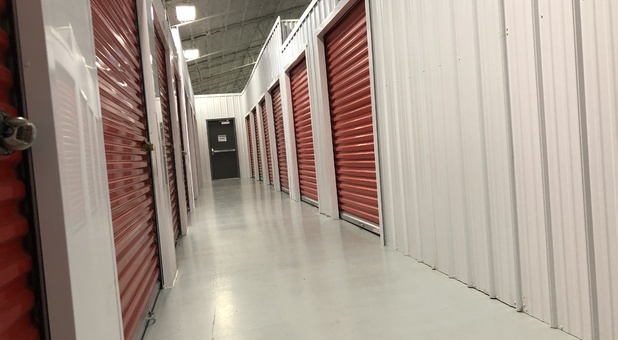 By utilizing surveillance cameras, individual unit locks, and security fencing with personalized access with 2 gates with coded access, our well-lit storage facility is a place where you can confidently store your valuables. Plus, with 24-hour access, we make it easy for you to access your rental anytime you need! Looking to buy a storage container? Check out our storage containers for sale.